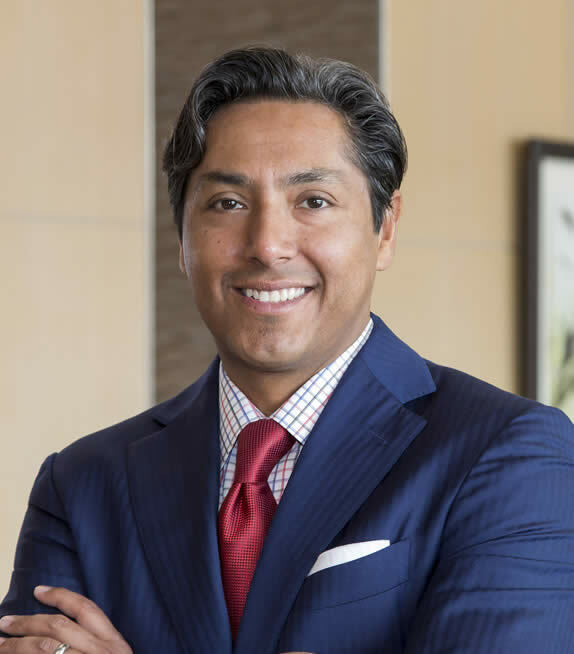 Dr. Pablo Zeballos is honored to have been chosen once again D-Magazine Best Doctors in Dallas for Pain Management 2018, 2017, 2016, 2015, 2014, and 2013. Click here to see Dr. Pablo Zeballos Best Doctor listing in D-Magazine. Dr. Zeballos receives Volunteer Faculty of the Year 2010-2011 from Methodist Charlton Medical Center Family Residency Program. The Patients’ Choice Award is tabulated by MDx Medical, Inc., compiling feedback from over 720,000 active physicians. The award is voted on by patients across the U.S. who provide feedback online about their experienced with their octors. Congratulations Dr. Zeballos! Dr. Zeballos is a Fellowship Trained Interventional Pain Management Physician who prides himself in providing compassionate and personalized patient care. 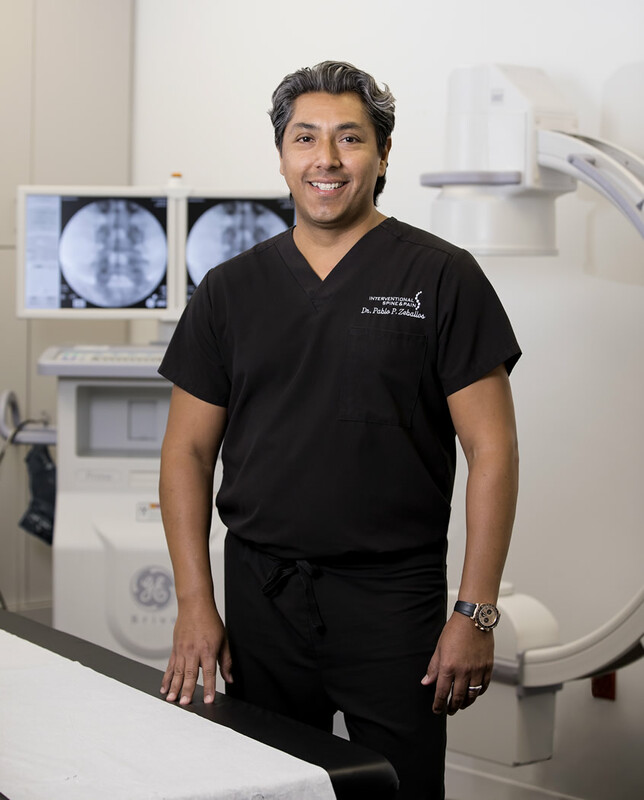 Dr. Pablo Zeballos treats all spine-related conditions (disc herniations/sciatica/radiculopathy, arthritis), sports-related injuries, headaches and chronic pain through interventional procedures and regenerative medicine therapies. Dr. Zeballos is able to provide pain relief through spine procedures such as epidural steroid injections (ESI), facet joint injections, selective nerve root blocks, radiofrequency ablations (rhizotomy) and spinal cord stimulators after a thorough evaluation and treatment plan is provided to patient. Dr. Zeballos also offers regenerative medicine injections for patients with joint pain/tendinitis and bursitis who have failed regular steroid injections and are not candidate for surgery. Regenerative medicine is intended to repair and rebuild human tissue rather than temporary decrease inflammation and allowing the body to naturally repair the healing of the damaged tissue for more permanent pain relief and recovery to function/exercise and quality of life. Regenerative medicine is offered through either PRP which treats and stops the source of inflammation, amniotic fluid products which enrich the tissue with protein and growth factors to decrease inflammation and support proper tissue remodeling. Finally, Dr. Zeballos offers Bone Marrow Aspirate Stem Cell injections to introduce regenerative cell therapy into damaged tissue which allows the most optimum healing process while decreasing inflammation for continued recovery and function. Dr. Zeballos passion and dedication to improving his patients' lives is reflected through the vast number of patients traveling from throughout the state and country to his clinic for his expertise and individualize treatment plan. "Evaluation of Back Pain in the Office". Texas Health Presbyterian Dallas. Internal Medicine Resident Grand Rounds. September 18, 2014. Interventional Pain Management Updates and Case Reports - Texas Health Presbyterian Hospital of Dallas. Internal Medicine Grand Rounds. January 25, 2012. Medications for Pain Management in the Primary Care Setting - Methodist Charlton Medical Center. Family Medicine Grand Rounds. January 3, 2012. Everything You Wanted to Know About Pain But Were Afraid to Ask - Junior League of Dallas. April 14, 2011. What is Physical Medicine and Rehabilitation. Methodist Charlton Medical Center. Family Medicine Residency Lecture Series. April 5, 2011. The Prevention of Discitis During Discography - Review Article - The Spine Journal. 9. (2009) 936-943. "Dr. Zeballos is a phenomenal interventional spine & pain management doctor. He and his staff have provided my wife and I with outstanding, comprehensive pain management. His knowledge and approach is thorough and compassionate. Beyond his professional case management he is simply a personable, friendly and enthusiastic person. He takes the time to understand what the core issue is and takes a specific, dedicated approach to relieving pain by ensuring quality, accurate care. I would unequivocally recommend him and his staff. I sincerely appreciate what he has done for us and the overall improvements he has made in our lives." "I have been seeing Dr. Z for years, he is THE BEST! The girls in his office are always helpful and kind. I have 100% confidence in his skills and knowledge, he always knows what to do". "After 16 of chronic back and nerve pain Dr. Z compassionately found a program and technology to combat and relieve my pain giving me my life back. I am beyond grateful to him and his team." "Dr Zeballos is the first Dr who really believed I was in pain and was willing to help me. I’ve only been to him once, but I have so much hope now. Thank you!." "Staff great! Doctor "Z" is wonderful not to mention his training and knowledge! You will not be disappointed!"